The art of Aromatherapy and Perfumery goes back to the days of Ancient Egypt. The potent Sun of Egypt nurturing Strong Scented Flowers and Herbs / Spices delightfully blended to create Magical / Healing Aromatic mixes and Perfumes used in the Ancient Temples. 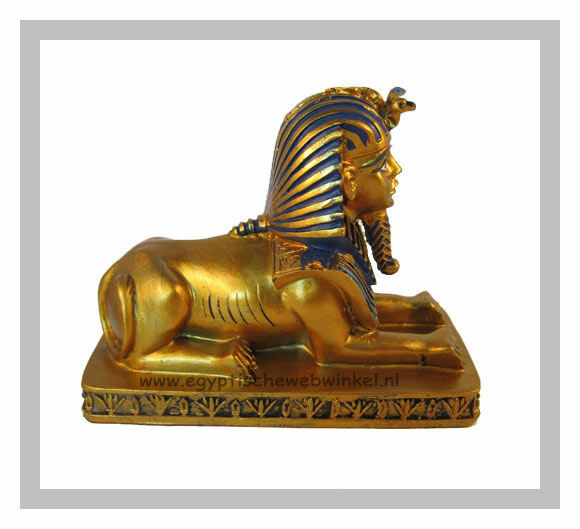 Our Egyptian perfume oils are intoxicating scents for both men and women. No alcohol is used in the natural perfume oils, meaning the essence maintains its strong potency and the essence & aroma of a little drop lasts for hours. The ordinary perfumes with the fillers will have a shelf life of 6 to 18 months, while the perfume oils retain their fragrance for years. EAU DE TOILET: (5 ml oil + 80 ml alcohol + 15 ml distilled water). LOTION : (10ml oil in 70 ml alcohol + 20 ml distilled water). PERFUME : (20ml oil 60ml alcohol + 20 ml distilled water).